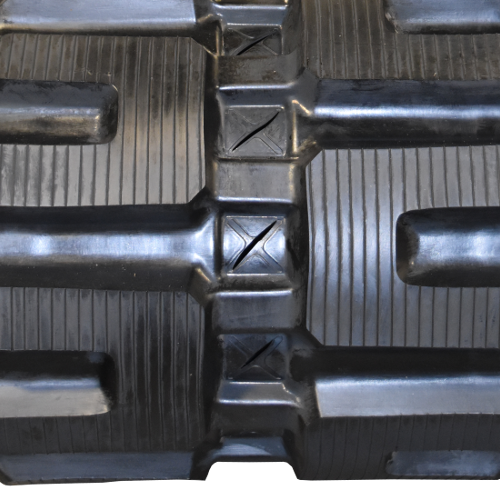 Affordable Rubber Bobcat Skid Steer Track Resource. 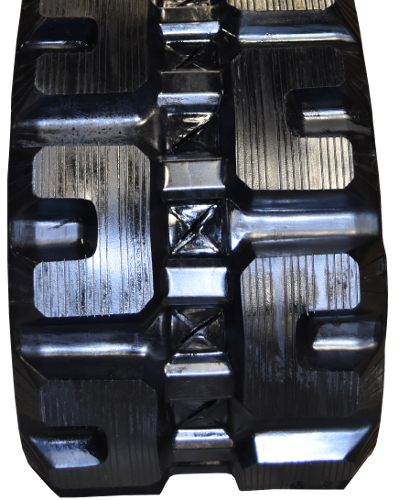 If you are looking for top quality and low prices on Bobcat Skid Steer Tracks, you have found it here at Monster Tires! We specialize in Bobcat Heavy Equipment Tracks to get your piece of equipment rolling again. We have a full range of Bobcat Skid Steer Track Size Options, including T870 Skid Steer Tracks, T750 – T770 Skid Steer Tracks, T630 – T650 Skid Steer Tracks, Bobcat T550 – T590 Compact Track Loader Tracks, Bobcat T450 Skid Steer Tracks, T300 – T320 Skid Steer Tracks, T250 Skid Steer Tracks, and T140 – T190 Skid Steer Tracks. Check out our competitive low prices! We’re in the business of getting you back in business as quickly and easily as possible. High Quality Rubber Bobcat Skid Steer Tracks and Construction Tracks. Here at Monster Tires, we are committed to bringing you the best quality on the market. We have made a name for ourselves supplying High Quality OTR Tracks for construction companies and home owners. 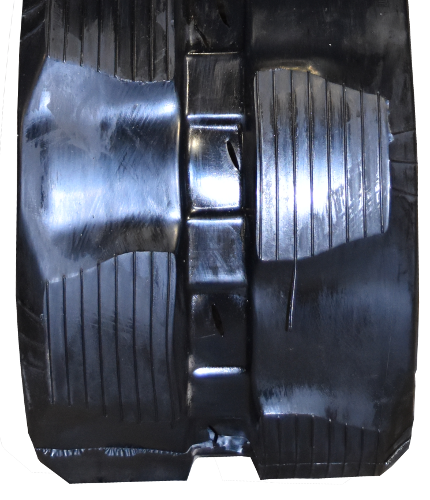 If you are looking for top quality in Construction Tread Tracks for Bobcat Skid Steer or OTR Tracks for Bobcat Skid Steer, you have come to the right place at Monster Tires. 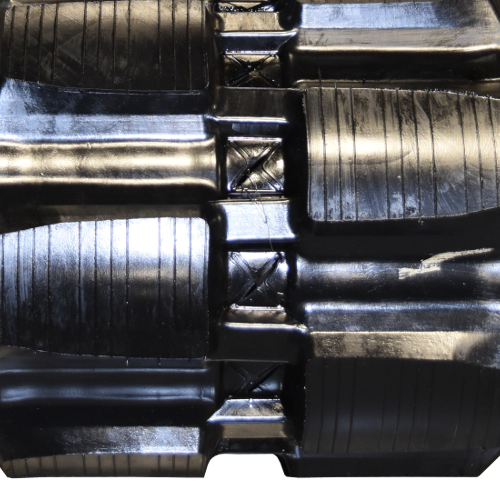 Trust in Monster Tires for your next set of Bobcat Skid Steer tracks!